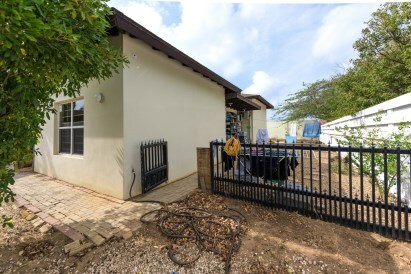 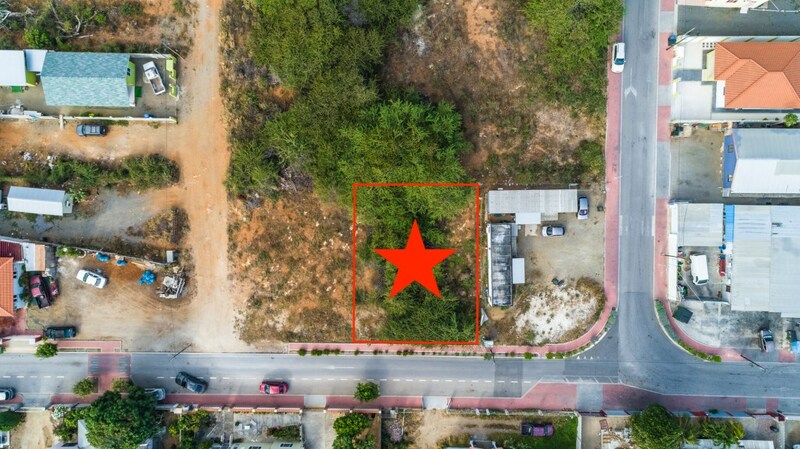 JUST REDUCED FROM $299,000 TO $275,000 Purchase and expand this Plan D2 Architect design very private and secure cozy 2 bedroom house of 98m with private built in 6-person Jacuzzi on a unique corner plot of 1148m property land in the exclusive Bubali Villapark development where plots of land are no longer available. 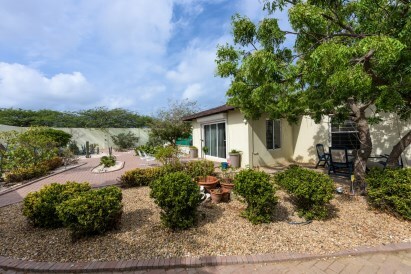 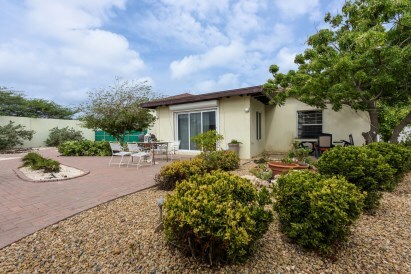 This house has over 1000 m2 of patios and is very private and secure with 2m built up walls surrounding it. 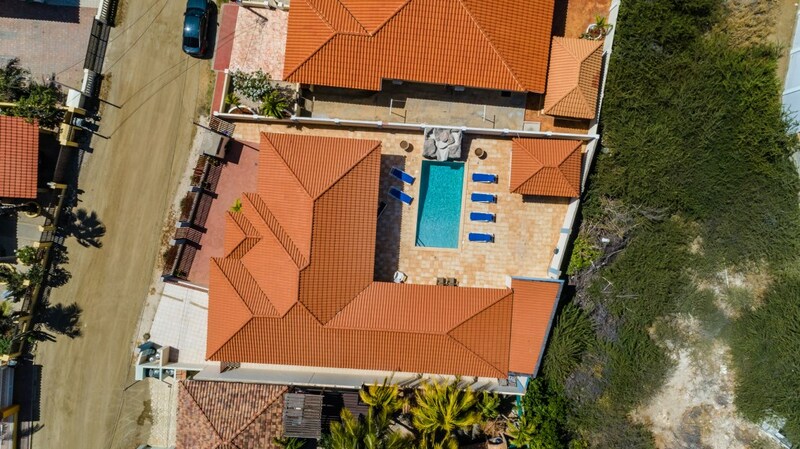 Coming right through the gated door, you are greeted by a beautiful stone paved front patio with a 6-person jacuzzi, palm trees, cactus and Tamarind tree. 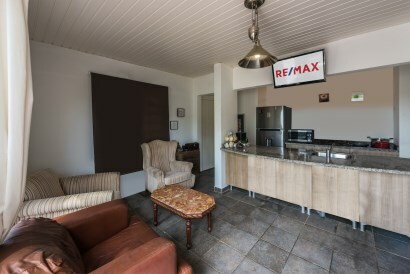 The house itself consists of a living and kitchen area which you can enter through a sliding door with secure locking shutter. 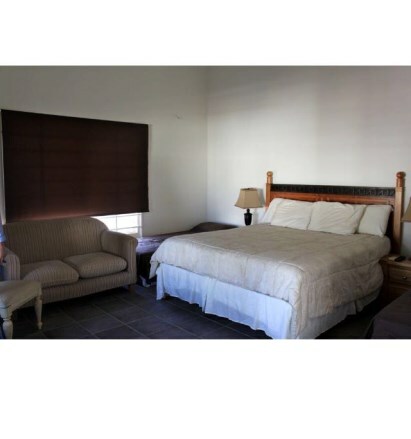 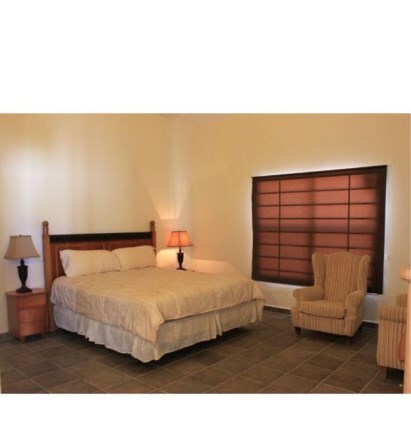 You will also find 2 large and comfortable bedrooms with 3m high ceilings and AC units throughout; each bedroom with its own private en-suite bathroom with its sink, toilet, and shower. 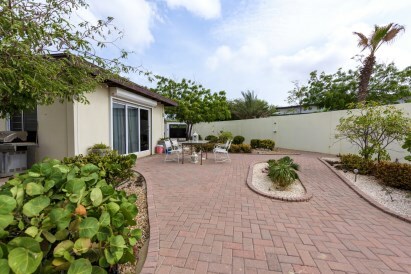 Aside of the front and side patios, there is more space at the back patio. 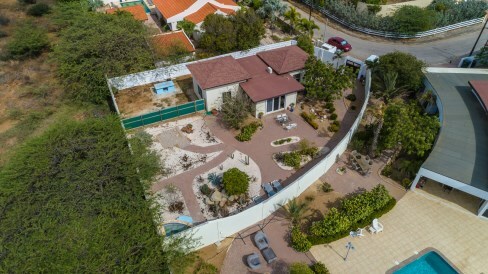 You have the opportunity to further expand and add more rooms and a pool as set out on architect design Plan D2 designs. 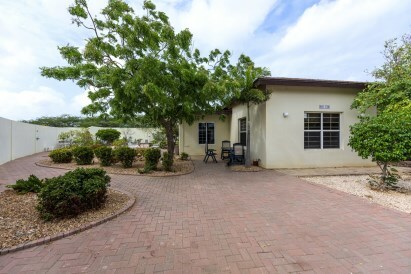 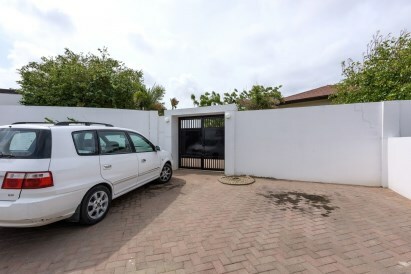 Outside the property, there is enough space for 2 cars to park or park through the gate in the front patio. 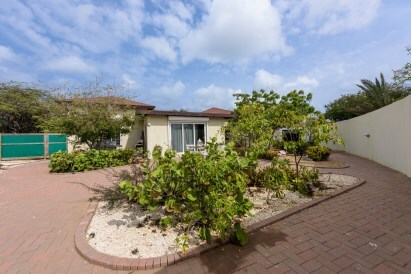 Perfectly located in the nice and calm neighbourhood ‘Bubali Villapark’. 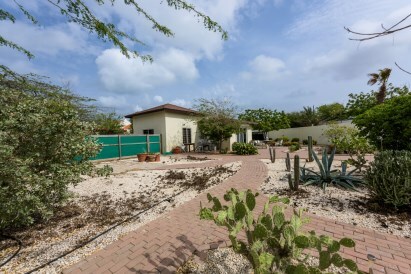 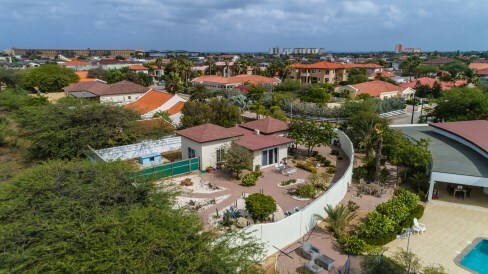 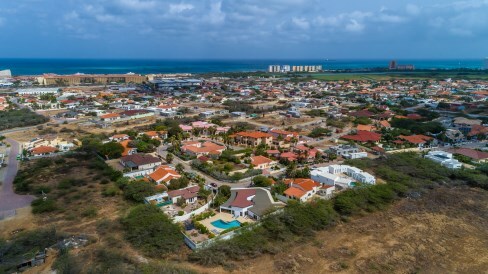 Just minutes away from Superfood, High Rise Hotels, Eagle and Palm Beach and other Aruba's top beaches as well as Shopping, Dining and Entertainment. 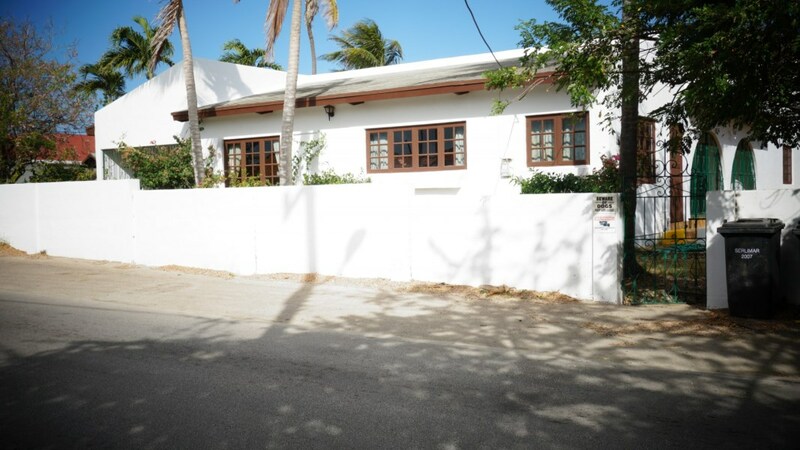 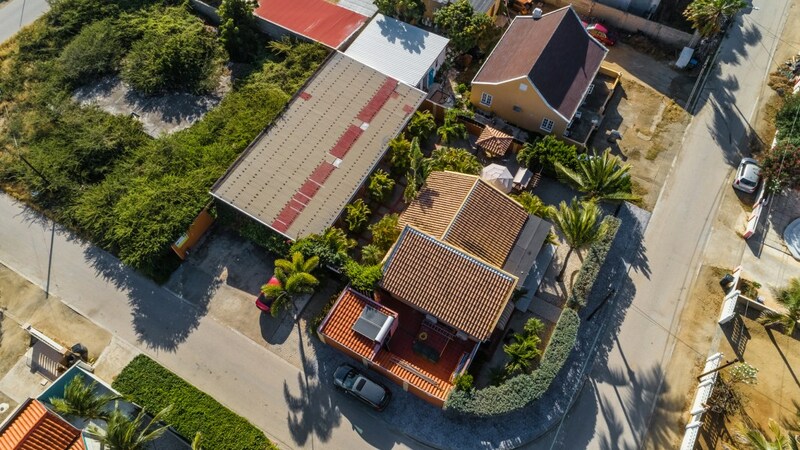 This house currently yields a 6% rental return and can offer buyer a unique opportunity to purchase a small home on a valuable corner plot in an upscale architect designed neighbourhood that can be easily expanded into a large family home. 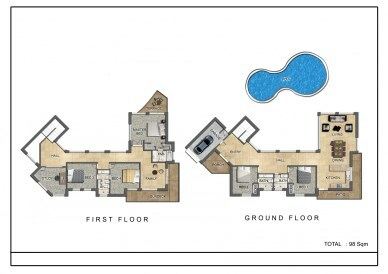 Take a look in our photo gallery and see some expansion floor map designs.